New numbers provided to Power & Politics by Veterans Affairs Canada show the number of former soldiers waiting over a year to have their disability claim applications processed is now higher than it was in 2017-18. 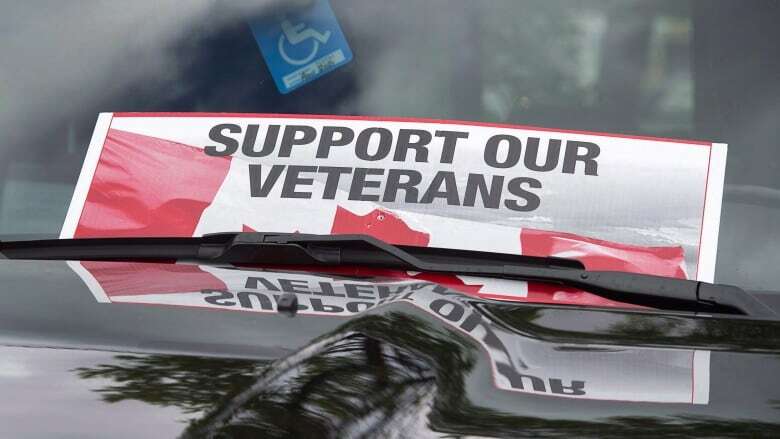 The Liberal government is not making much progress on whittling the down the backlog of veterans' disability claims, despite its promises to do so. Updated figures from Veterans Affairs Canada, released Friday to CBC's Power & Politics, show the number of former soldiers waiting for over a year to have their applications processed is currently higher than it was in 2017-18. That's an increase over the 3,110 cases reported in the last budget year. 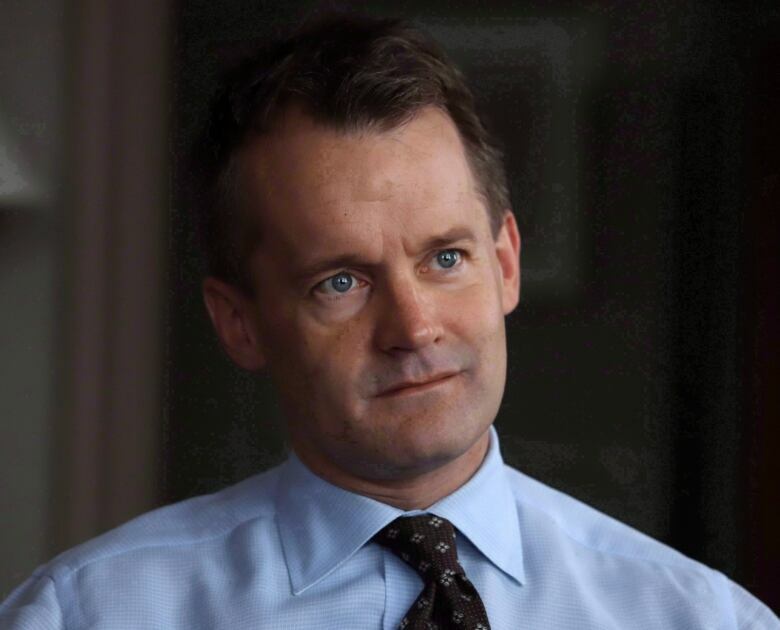 Responding to a CBC News story on Monday about the initial set of numbers, Veterans Affairs Minister Seamus O'Regan claimed an investment of $42 million by the Liberal government and the subsequent hiring of 470 staff members were making things better, but offered only anecdotal evidence. He claimed he didn't have up-to-date figures for the current year. "The numbers ... we don't have the numbers yet," O'Regan told host Vassy Kapelos. "We'll wait and see. We'll have a better gauge on whether or not we're seeing something different." The up-to-date statistics were released by the minister's office after repeated requests by CBC News. "This is something that we've heard time and time again," said Scott Maxwell. "Year over year, government to government, as a common theme of something that veterans and their families would like to see fixed going forward." He said he believes it's not something the veterans department can solve by itself, that National Defence needs to be involved at an earlier stage — before a soldier is released — so that applications can be submitted sooner. Both the defence and veterans departments are working together on what they describe as a plan for a "seamless transition" of members from service to civilian life.